Wellington Road South project consisted of converting ex-office premises into 12 x 1 - bed apartments, including a warden’s unit, with additional basement and car park. The totality of the residential units is let under long-term lease agreement with the assisted living provider, under the full management of the lessee. 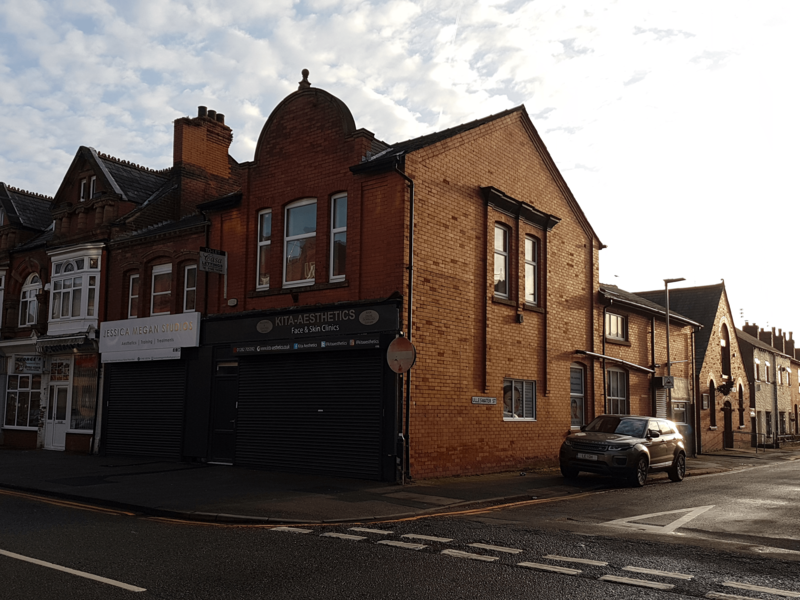 Ex-office premises were converted into 3 x 1 bed apartments and 1 x 2 bed apartment under permitted development rights, while retaining the exiting retail unit on the ground floor and developing an additional commercial unit. The property is situated right in the downtown of Leigh, in a very fast expanding and regenerating part of the town in an excellent location. Rocky Lane is a licenced 8 bed HMO (House in Multiple Occupation) located only 3 miles away from the amenities of Liverpool City Centre, 1.5 miles from the famous Anfield, home to Liverpool FC, and 9 miles from Liverpool John Lennon International Airport, which annually serves over 4 million passengers to 60 destinations across Europe. 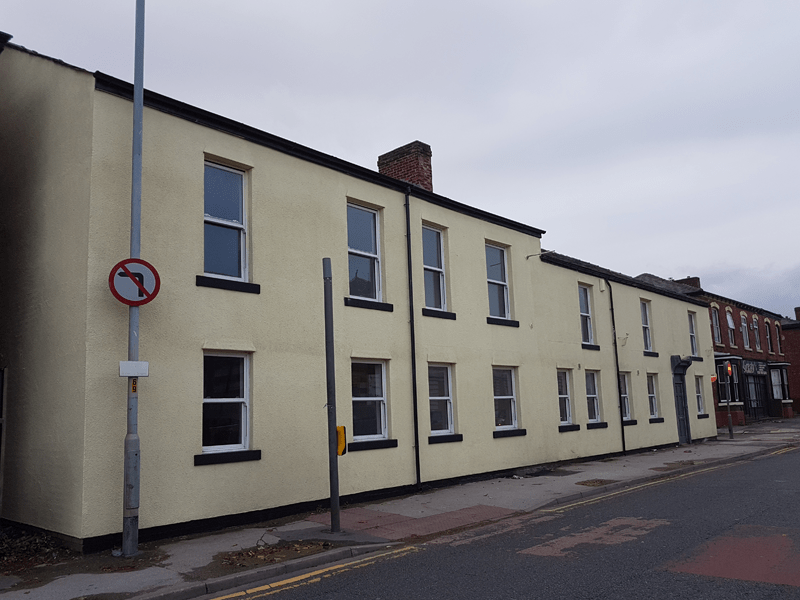 Rocky Lane HMO was refurbished in its entirety in 2017 and is currently fully occupied. Berners Street is a 5 bed licenced HMO (House in Multiple Occupation). It was converted from a 4 bedroom mid-terrace property offering living accommodation over 4 levels, which is currently divided into 5 individual rooms. This property is currently let under a 2 year lease agreement with a charity organisation that helps the re-insertion of youth back into the society. 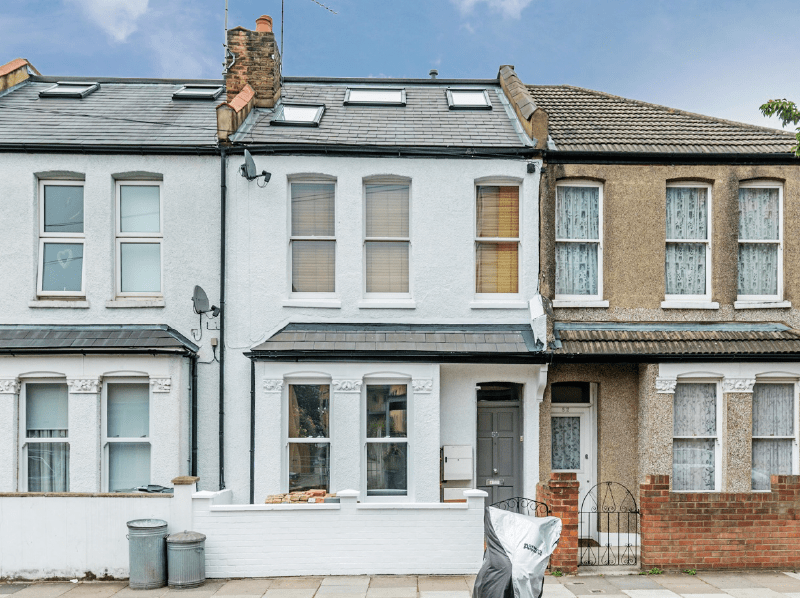 Gerard Road is a 10 bed licenced HMO (House in Multiple Occupation), let out to working professionals. 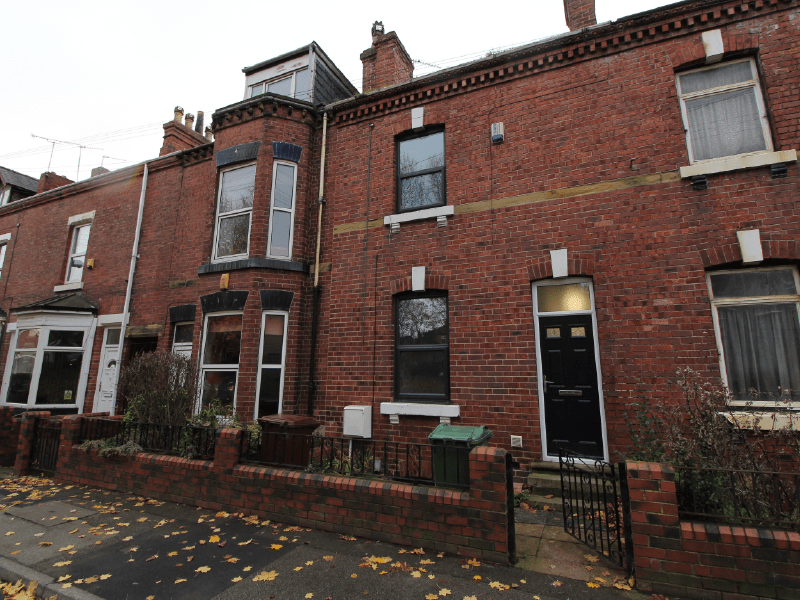 This was initially a 7 bed high end HMO which was later extended to a 10 bed HMO via a loft conversion. 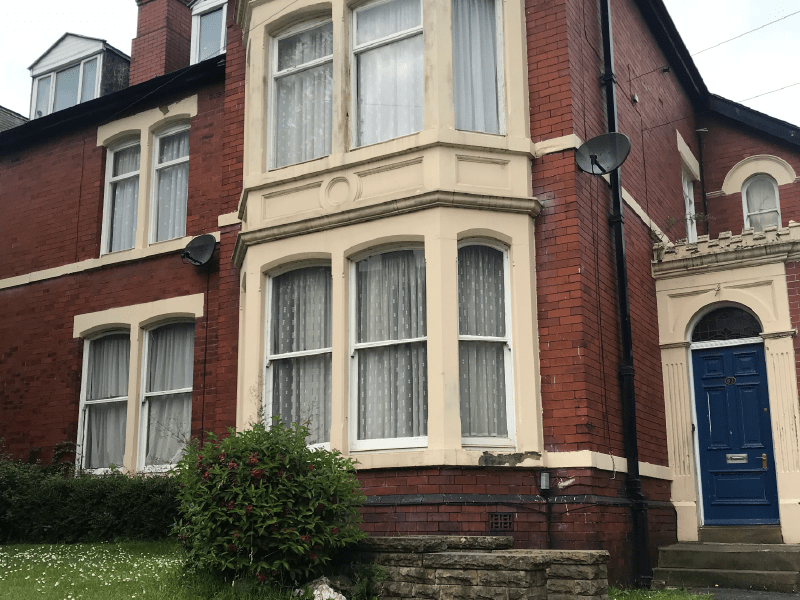 This property is located near the centre of Rotherham and the Rotherham General Hospital. 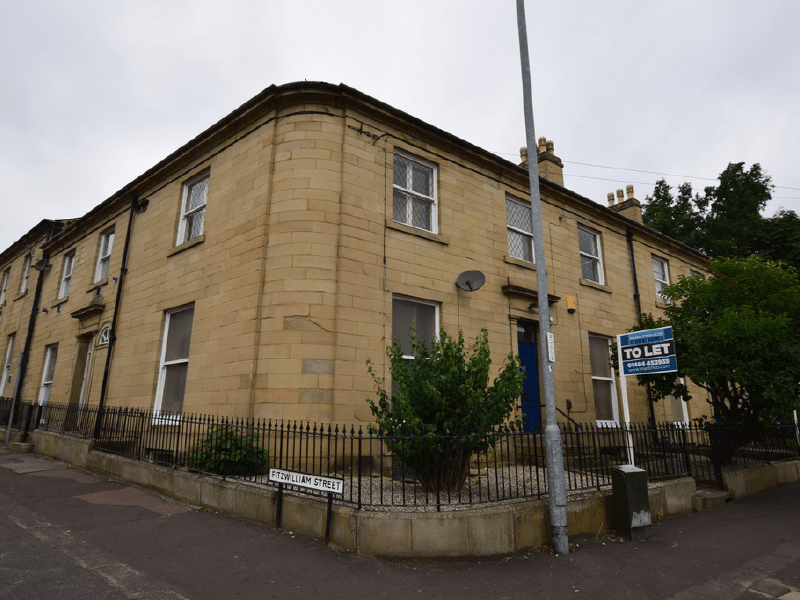 Large terraced properties situated close to downtown & Huddersfield University, used previously as office premises. 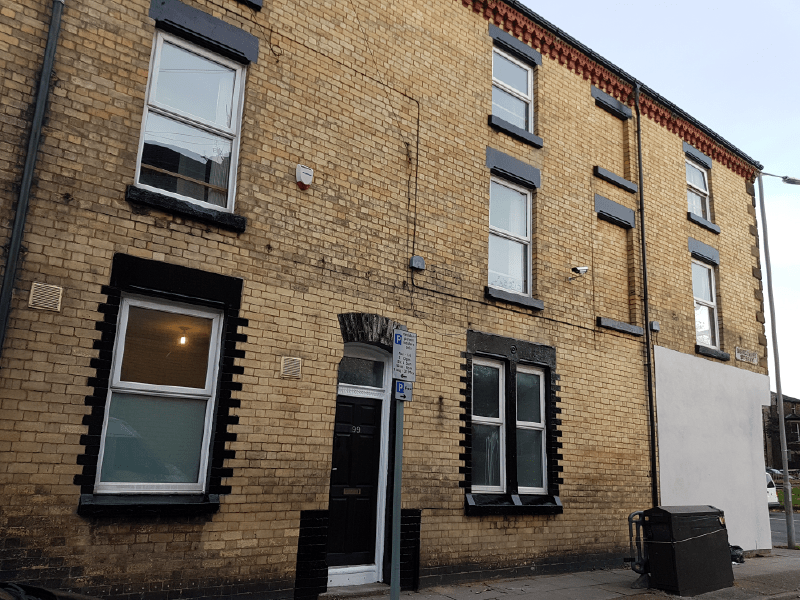 Portland street property is a 14 bed licenced HMO (House in Multiple Occupation) with units let both to professionals and students.